Management accounting is an internal accounting function responsible for allocating business costs to the goods or services a company produces. Process costing is a particular cost allocation method used primarily for homogenous goods, which are products not easily distinguishable from each other. Lumber, soda pop, chemicals and kidney beans are examples of homogenous goods. Process costing offers advantages and disadvantages for companies using this method to allocate business costs. Process costing is relatively easy to use compared to other cost allocation methods. Management accountants track all raw materials, labor and overhead costs for each production process. Processes may include preparing, mixing, refining and packaging. The total cost for each process is calculated and then divided by the total number of goods leaving the process. This basic formula creates an individual cost for each product leaving the process. Companies using the process costing method often have a certain level of flexibility. Business owners and managers can change the production process to refine goods further or create a new product by adding a new process. For example, a lumber company producing standard 2x4s may desire to produce weather-treated 2x4s for outside use. The company can add new processes into the production method and management accountants can track the costs for each of these new processes. An unfortunate issue with process costing is the penchant for inaccuracy when costing products. Production processes may include indirect costs or items not related to producing products. Including these expenses in a product’s cost can create an artificially high product cost and may lead to higher than market average consumer prices. As a result, high consumer prices can lead to lower sales revenue for the company. Process costing can also have high costs if owners and managers fail to control the cost of each process. Management accountants will allocate all direct costs to products whether or not more or less money was spent in the process. 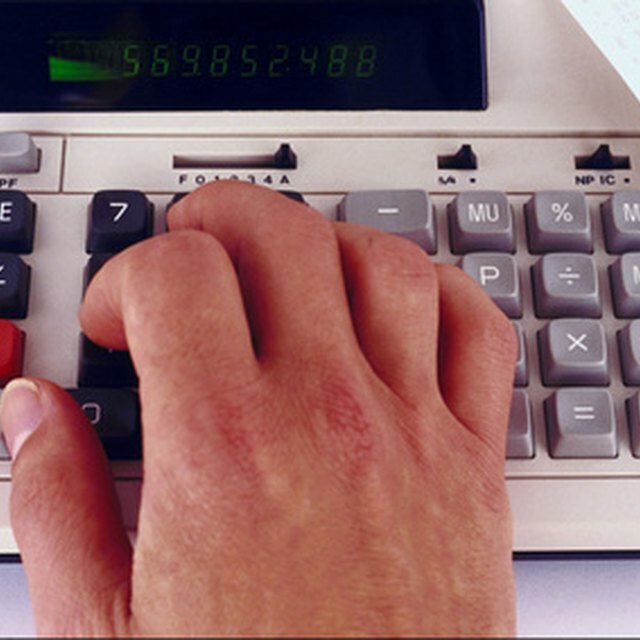 Management accountants may spend more time using process costing since it requires the calculation of equivalent units. Equivalent units represent all items not considered a complete, finished good. Management accountants must calculate how far along these items are in the production process and the cost for them. This number is reported as work-in-process on the company’s internal reports. Unfinished goods must also be traced through the entire production process to ensure the goods receive their fair share of allocated costs.